The EU must act to avoid an escalation of tensions between protestors and Spain's security forces. The European Union should intervene in the Catalan crisis by encouraging dialogue and not remaining aloof. support to Spain against Catalan independence. 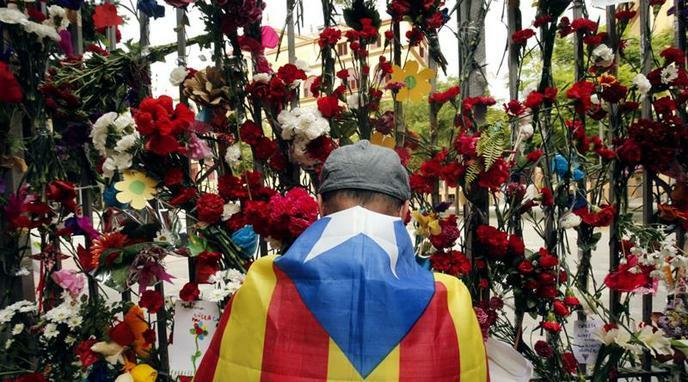 There is no escalation of tensions between protesters and Spain's security forces. There were only incidents during the celebration of the so called 'independence referendum'. Nothing else has happened since then.